As one of San Diego’s premier full service printing companies, we have added yet another technology to enhance the quality of our products and benefits to our customers. We can now photograph original artwork for reproduction with our existing large format printing to provide high-quality fine-art prints on a variety of mediums. Whether you’d like to sell your limited-edition prints, send your digitized portfolio to prospective galleries, or produce a faithful reproduction for publishing, digital captures from Spirit Printing is your best option. We have invested in the finest art digitizing equipment to ensure an exceptional match to your original art of most any size or media. Prices based on square footage. Request an estimate today! 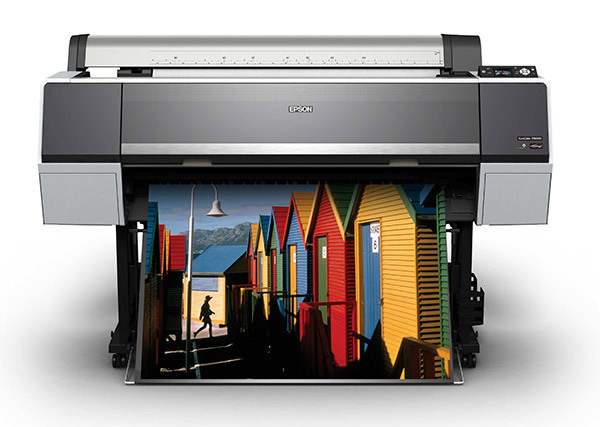 A great art reproduction starts with a top quality digital capture. The key element in our system is our Better Light digital scanning back. A proven technology that has endured since 1992, this type of high-resolution scanning back has been used by museums, libraries, cultural heritage organizations, galleries, photographers, and fine artists for reproduction and preservation of rare art, paintings, maps, documents, glass plates, books, and dimensional objects. 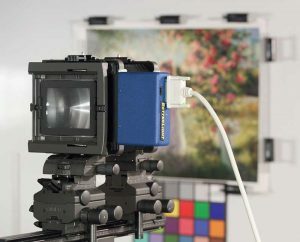 384 Megapixel capture device creates a huge population of pixels – Up to 12000 x 15990 pixels in an image — the higher the resolution the more fine detail is captured in the image. Pure Red, Green & Blue pixel information for every single pixel. No interpolation of color as in other digital camera systems. This increases the optical resolution, eliminates digital artifacts and increases color purity. Color accuracy from the pure, unmanipulated color data of the scanning back can be profiled and corrected more accurately than image data from any other capture device. Precise control of lighting, exposure and image tone to match the subject characteristics. to remind us of our past, while making us excited for our future.